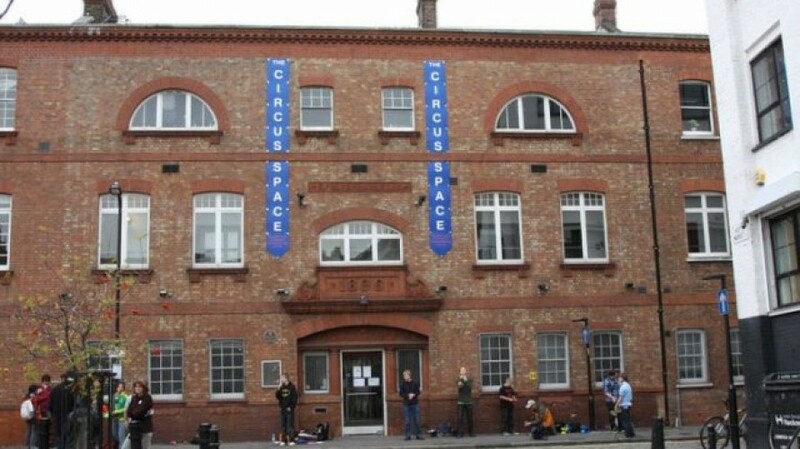 On a hot and sticky Monday last week, the creative team and cast for The Astronaut’s Chair strapped themselves in to begin 4 weeks of rehearsals at the Circus Space in Hoxton. Nerves are always tested by the first day of rehearsals, as everyone meets each other for the first time and the actors must step up to the mark to do the dreaded read through. However, the nerves were well and truly pushed to the limit on the first day when one of the actors got stuck on the M25 and activities were pushed further and further back while everyone made small talk and a great deal of biscuits were consumed. (Though, who knows, perhaps this was all planned in the spirit of bonding the company). We had almost given up hope and began the read through with Simon standing in for Steve when our missing cast member finally arrived on a bicycle, having abandoned his car, just before scene 3. After this initial drama, the first day was quite a relaxed affair. We talked through the model box with Bob Bailey the designer, which stylishly allows for the many different locations of the play to appear and aids the swift changes in consciousness that Renee, the central character, experiences. Rona’s play is less traditional biopic and more a Sunset Boulevard style tale of a big star imploding so the set is impressionistic (and rather beautiful) to set off the non naturalistic action. My role in this has been to help form the world of the play, using my inner history geek to put together research on the period and real events versus the dramatic events. The play moves backwards and forwards in time from 1957 to 1964 in America, taking in a mind boggling host of historical events, including the Space Race, the Cuban Missile Crisis and Kennedy’s assassination. 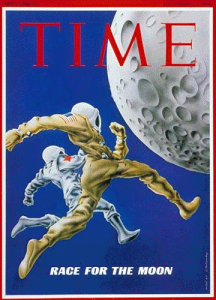 The events of this period seem to me almost like fiction: a world where space travel was thought of as the logical step up from aviation and the end of the world was a very real prospect as the USA and USSR both had their fingers on the nuclear button. It is not just about facts and figures though – it is more about discovering the tone and atmosphere of a time that is far removed from our life now. 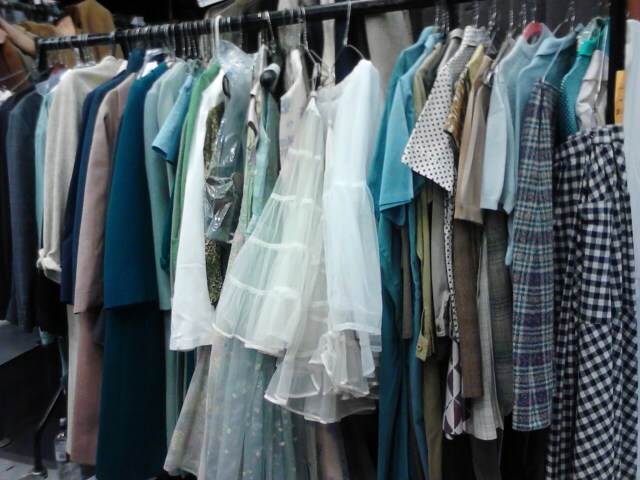 Another area in which research and period is key is costume. Fashion wise, we are in the Mad Men era of cocktail dresses and Martinis. 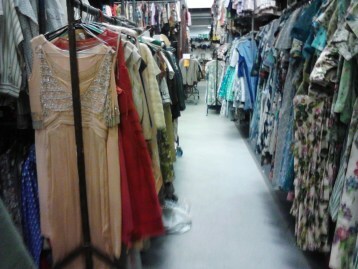 This week, I accompanied designer Bob and Deputy Head of Wardrobe Lorna to Angels, the costume warehouse in North London. A treasure trove of every conceivable style of clothing from medieval garb to contemporary fashion, it is a vintage clothing enthusiast’s dream, and one I was more than happy to immerse myself in. After spending the day surrounded by sharp suits, beautiful dress coats and full skirts, returning to the world of baggy trousered and plimsoll wearing Hoxton-ites doesn’t really compare. It’s a bit like waking up next to Don Draper but he’s wearing a shellsuit and smoking a roll up – ironically, of course.